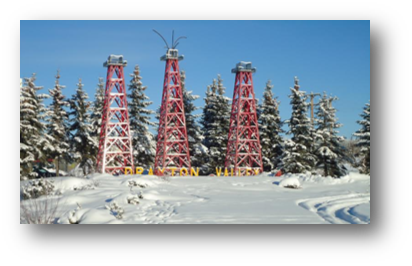 The Drayton Valley Branch was formed in January 1994, with eight-founding members. Our Society promotes the study of genealogy and supports others in their family quest. The Branch publishes a newsletter The Past Finder bi-annually—ever since 1995. Come and join us, we would love to help you! Meetings are held every 3rd Wednesday, January to June and September to November located at the Drayton Valley Library, 5120–52 Street, Drayton Valley. We encouraged the public to join us. 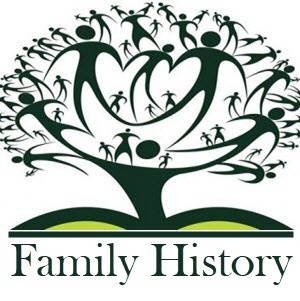 Genealogical workshops are scheduled throughout the year. Email us for the next session. Yellowhead Regional Library System recently announced it has subscribed to Ancestry Library Edition (ALE). For individuals living in the Yellowhead Region who do not have a personal Ancestry subscription to view at home, here is your chance to visit and use Ancestry at your public library. Join the Drayton Valley Branch on Wednesday, 21 November 2018, at 6:30pm at the Drayton Valley Public Library as they discuss other resources such as Ancestry, Find My Past, Family Search and many more! Members of the Drayton Valley Branch will be on hand to assist you. Need further assistance? Contact us at ags.dvbranch@gmail.com. Click to download the poster. Our library shelves are stacked with reference and guidebooks, microfiche and CD's. A microfiche reader and computer are available for members use. The Branch's latest publication is an Index to Births, Marriages and Deaths of Drayton Valley and the Surrounding Area. It was compiled from newspapers surrounding Drayton Valley, such as: Pembina News Advertiser, 1954–1965; Drayton Valley Banner, 1965; and the Western Review, 1966–2004. The 2007 publication is available in print and on CD. Prices are $55 for print, $25 for the CD. Contact the Drayton Valley Branch for more information. “A.S. Cummings assists the cook for a few days. 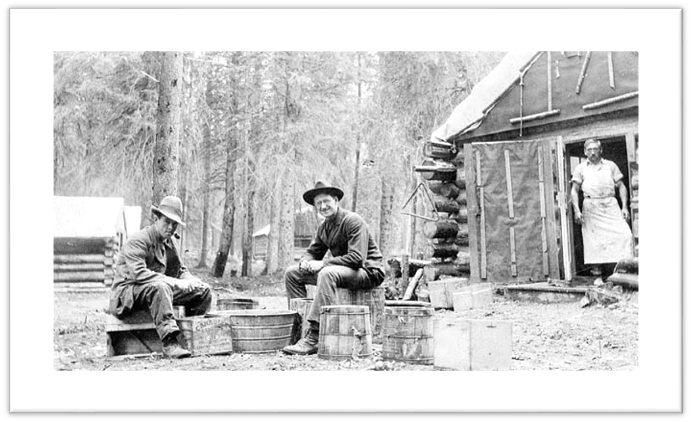 Grand Truck Pacific (GTP), Mile 1, British Columbia, West of Edson, Alta., 1911.” Copyright expired in Canada. Credit: Library and Archives Canada, C-068791.